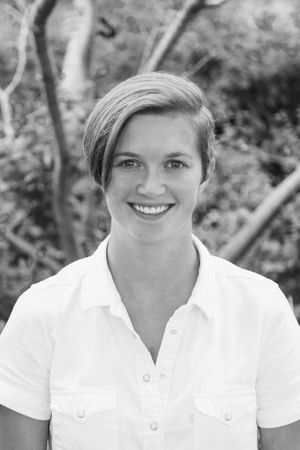 Rebekah is our Chief Executive Officer as well as a born and bred Austinite. After graduating from UT Austin with a degree in International Business, Rebekah moved to Los Angeles for an opportunity to work alongside top film score composers John Williams, Thomas Newman and Michael Giacchino (among others) at the Gorfaine/Schwartz Agency. After getting her feet wet in the entertainment industry, Rebekah was promoted to Marketing Manager at the agency's sister company, Film Concerts Live! It was at FCL! that Rebekah got her chops in digital marketing, digital/print advertising, social media management and production coordination for live orchestral shows all over the world. In 2017, Rebekah decided to take the skills she acquired in Hollywood and use them for the good - helping new and upcoming companies in her hometown to get on the map (the Google map, at least). Staying true to her degree, Rebekah remains passionate about traveling and plans to take Red Cactus Media all over the world, wherever her next adventure takes her.